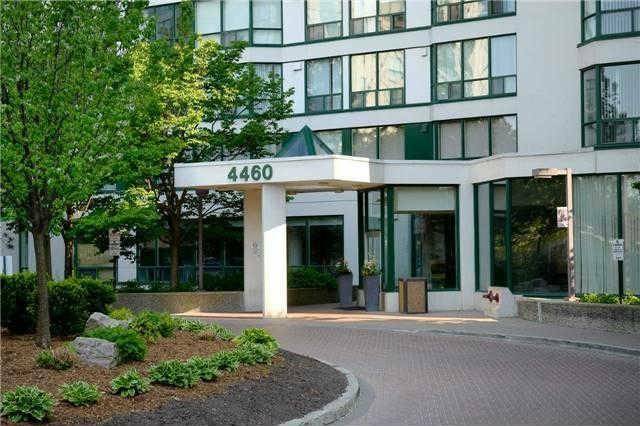 I have sold a property at 4470 Tucana Crt in Mississauga. 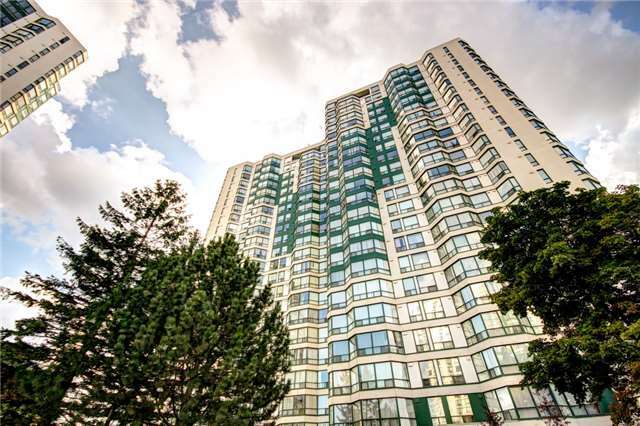 Absolutely Gorgeous Condo In Prime Location In The Heart Of Mississauga, Walking Distance To Sq 1, No Carpet, Hardwood Flooring In Living/Dining Room, 2 Full Bathrooms, California Shutters, Freshly Painted + Great Spacious Layout, Move In And Enjoy. I have listed a new property at 4470 Tucana Crt in Mississauga. 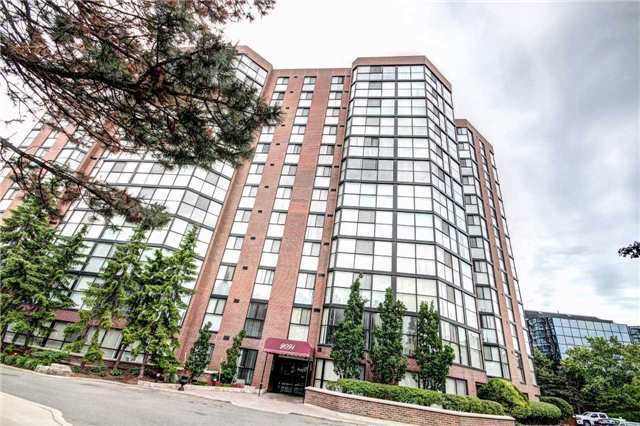 I have sold a property at 4460 Tucana Crt in Mississauga. I have listed a new property at 4460 Tucana Crt in Mississauga.